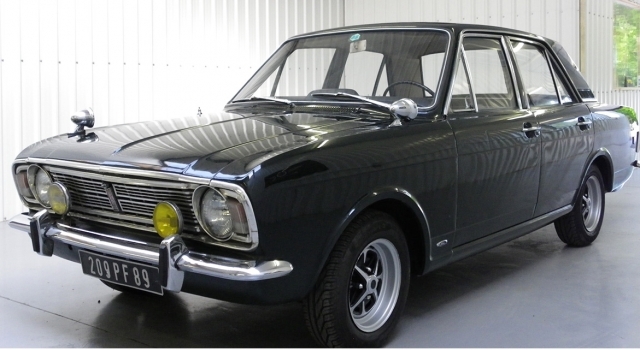 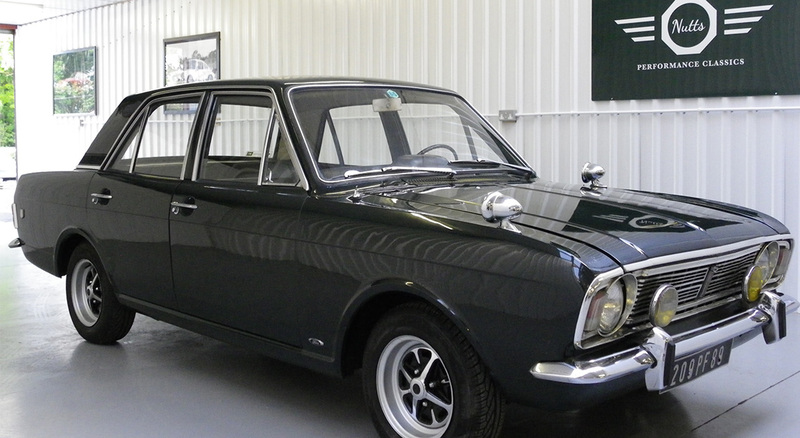 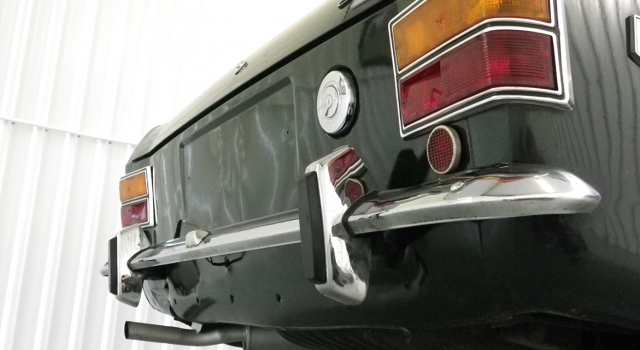 Nutts Performance Classics have the pleasure of offering this time warp MK2 GT (pre-crossflow) that is in original/unmolested condition and only having covered only 97,914kms (60,840 miles). 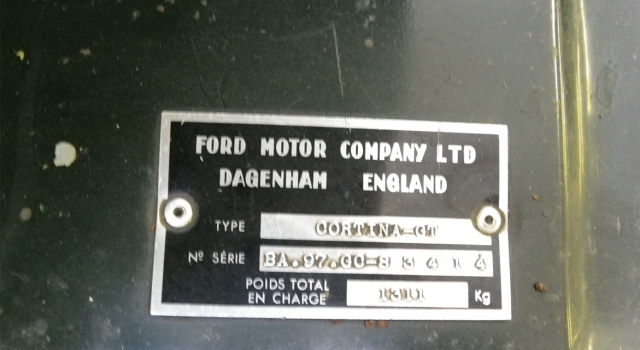 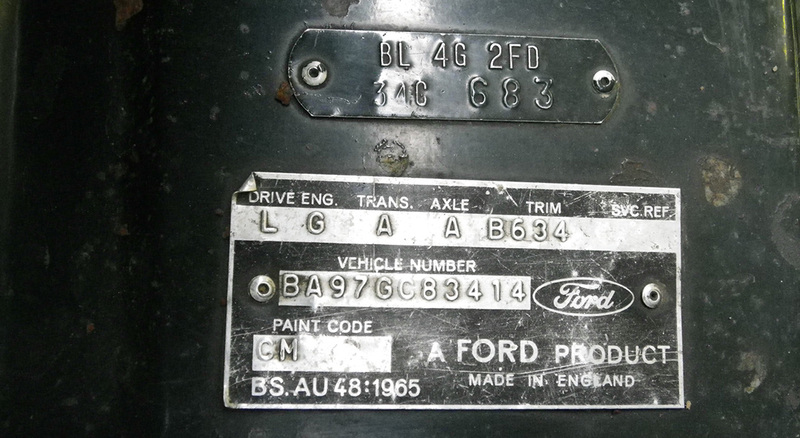 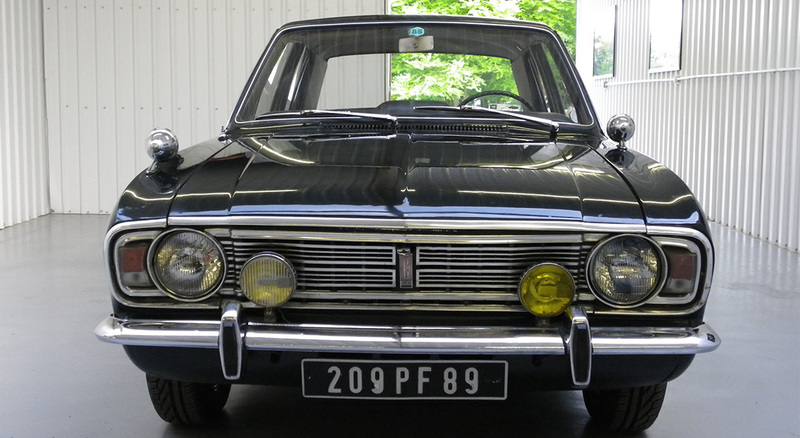 This is an absolute genuine matching numbers left hand drive car build in Dagenham and first registered in France on the 07/03/1967. 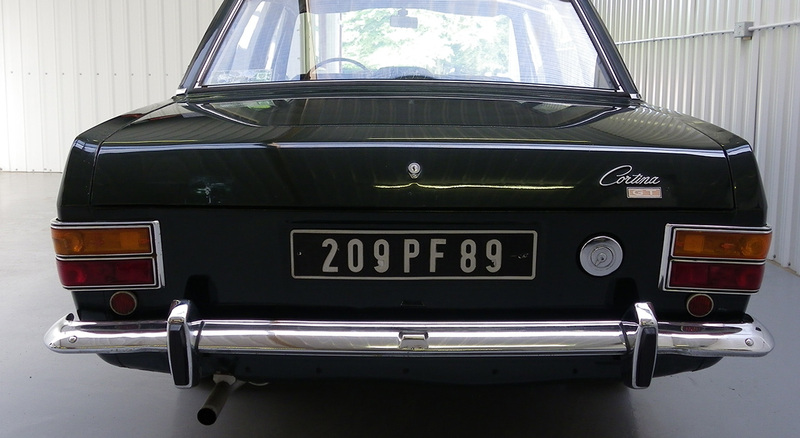 The French number plate shows region 89 which i believe to be Bourgogne (East-central France). 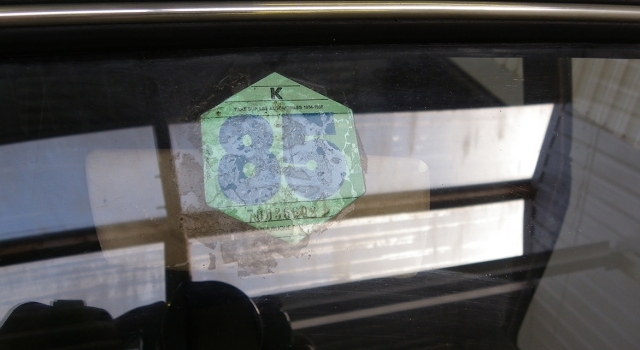 The car was officially registered in the UK on 01/05/2017 and has been allocated an age related plate (AKX 275E) meaning it is now tax exempt. 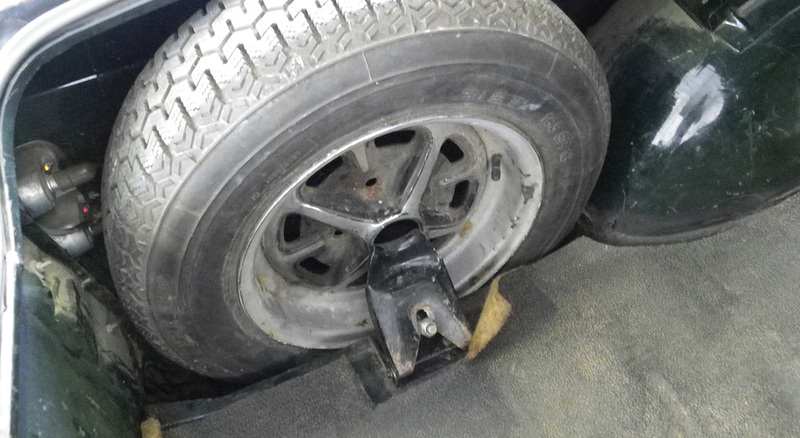 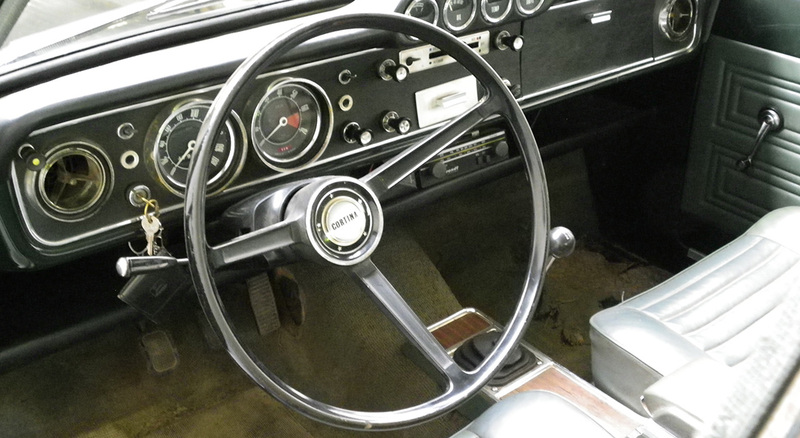 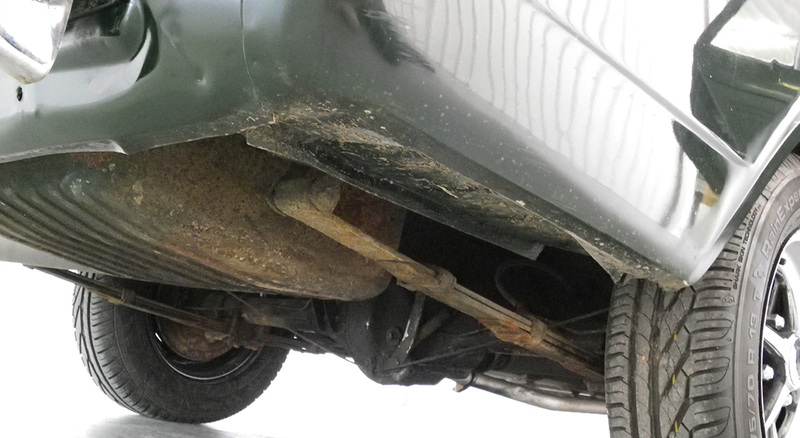 This car was found in a barn where it had been stored for over 30 years by the same family who bought the car new. 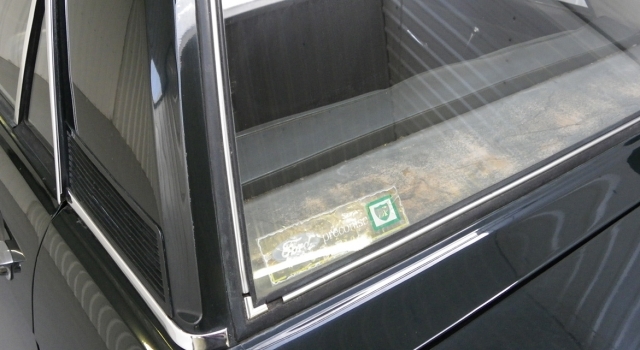 The French road fund license in the window would indicate the car was last on the road in 1985. 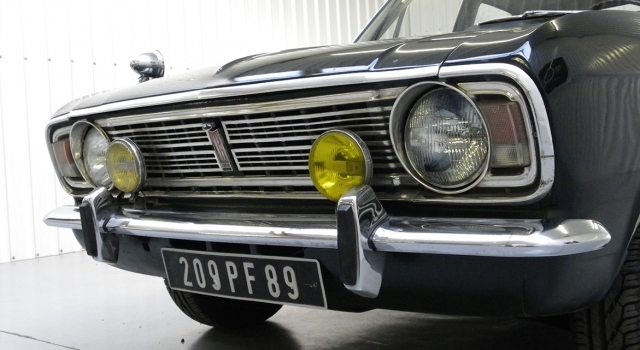 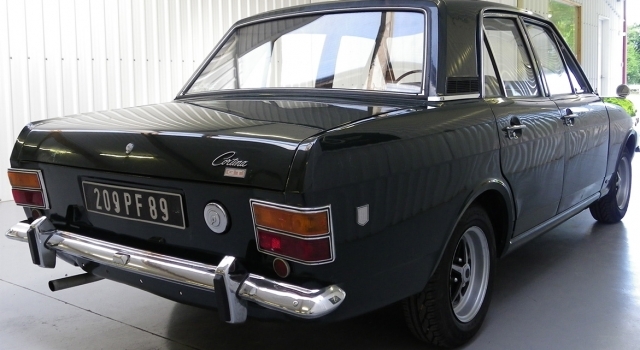 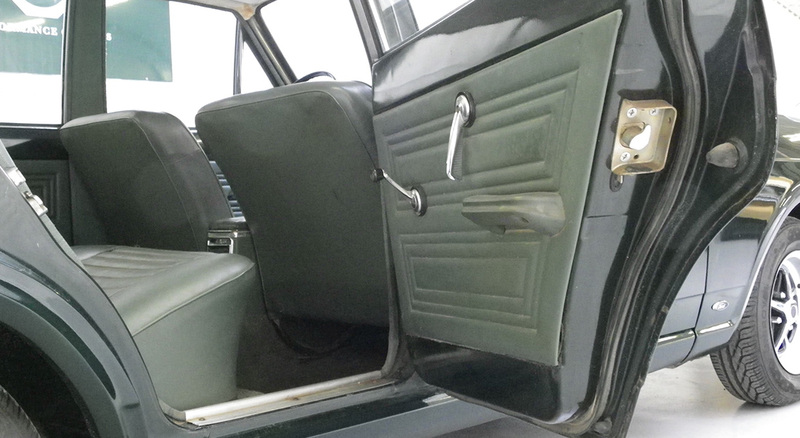 This is a very rare opportunity to acquire very early series one car that has never been welded or restored. According to the website ‘How many left’ there are only 6 MK2 GT Cortina’s registered on UK roads so this must surely be the only original example left? 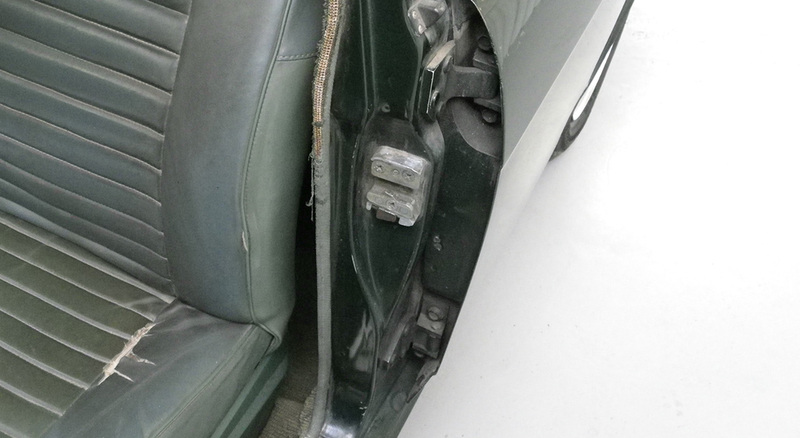 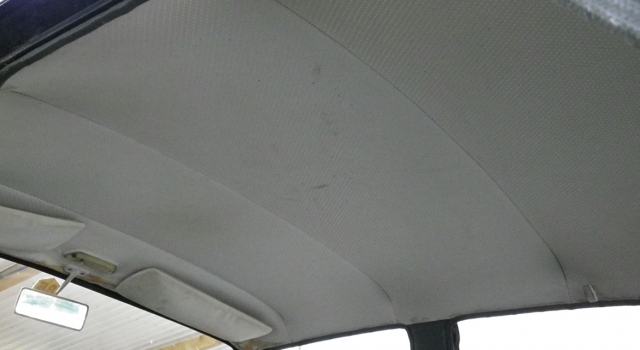 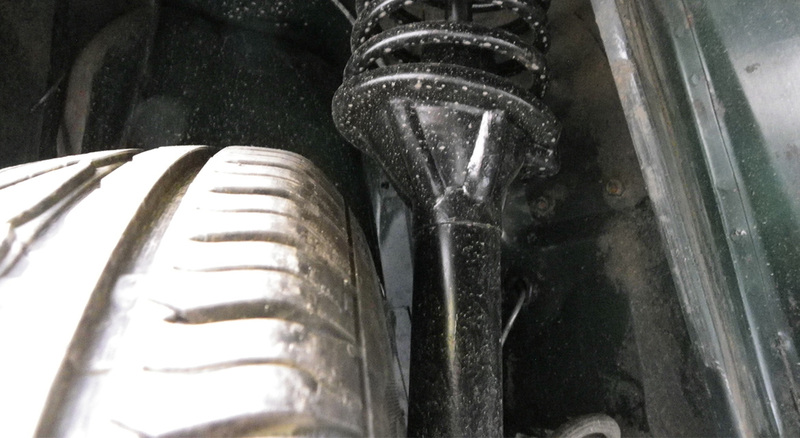 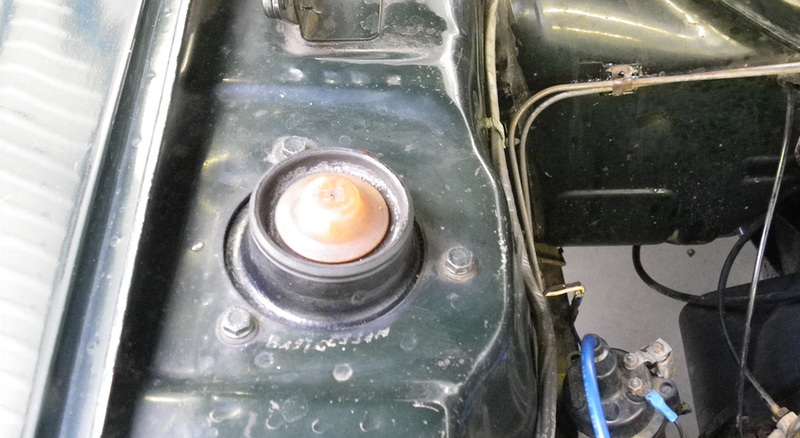 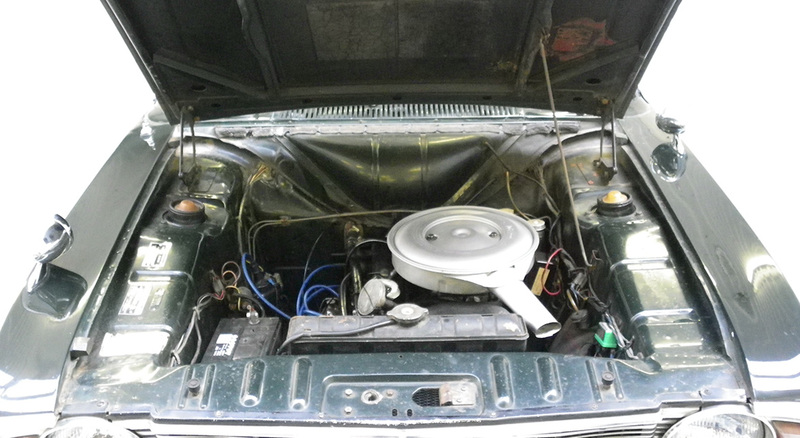 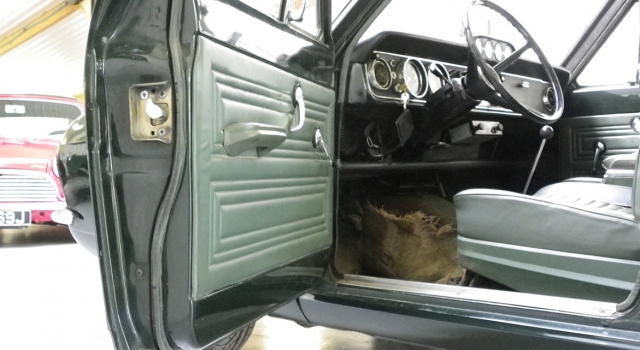 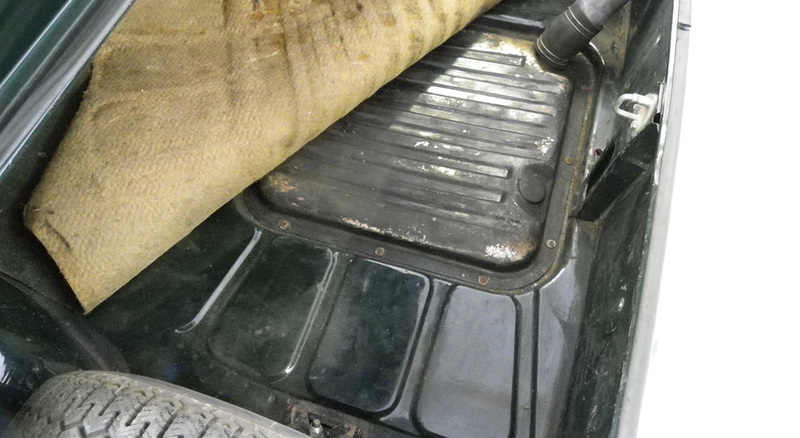 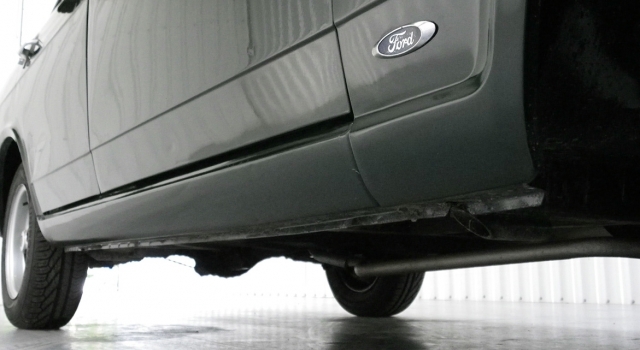 As you will discover from the photos, the underside of the car is immaculate with original sills, floor pans, strut tops etc. 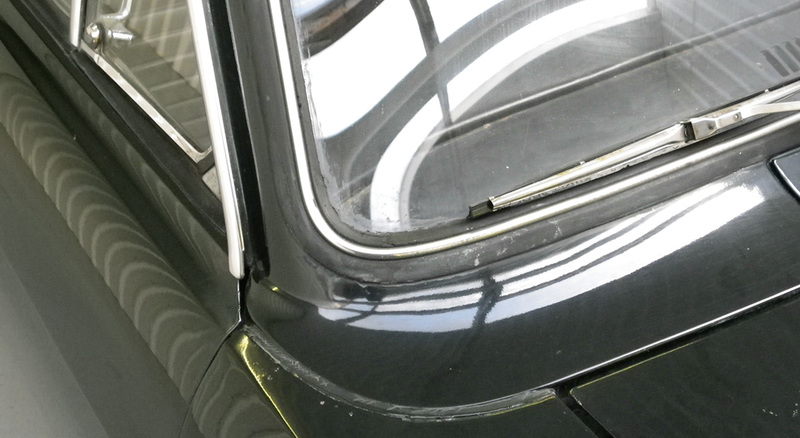 The paintwork is largely original, the only replacement panel i can see is the driver’s side front wing. 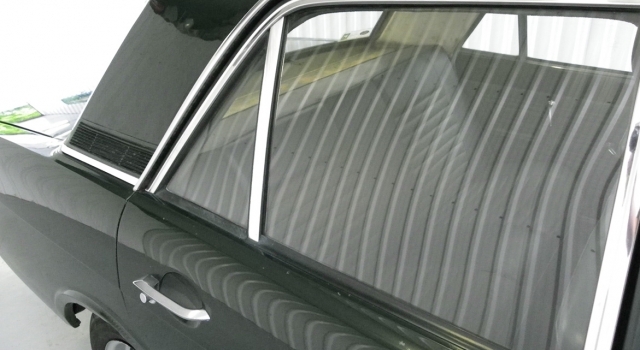 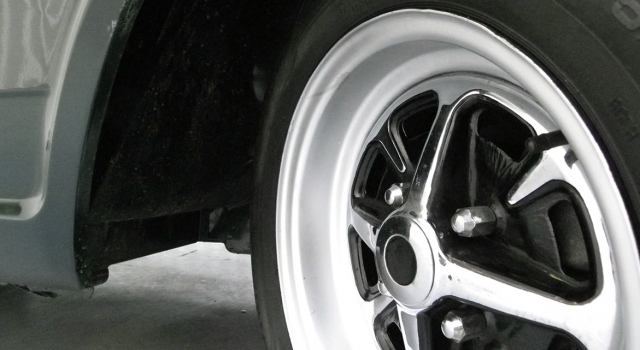 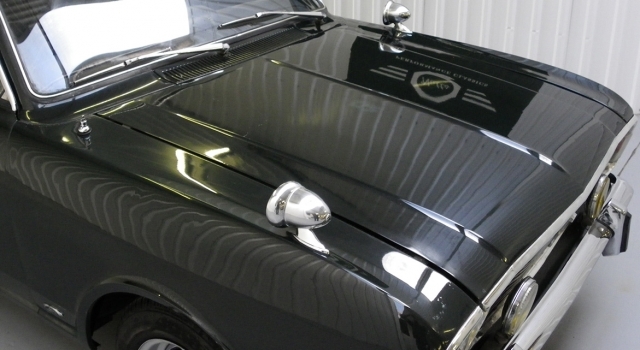 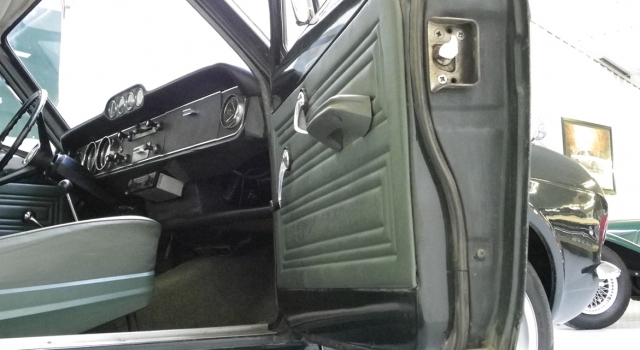 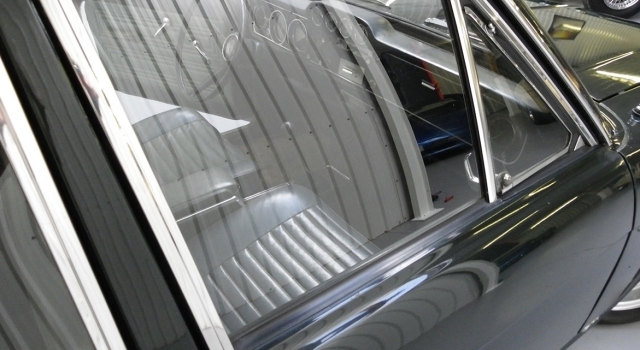 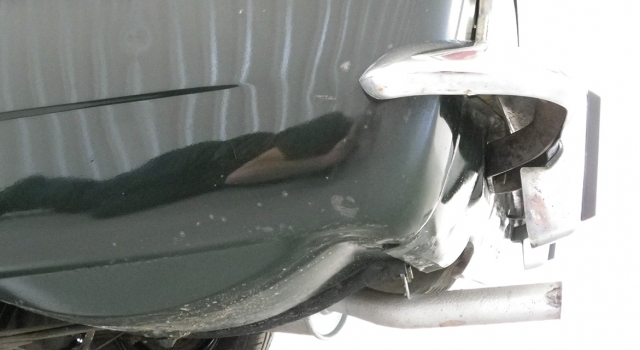 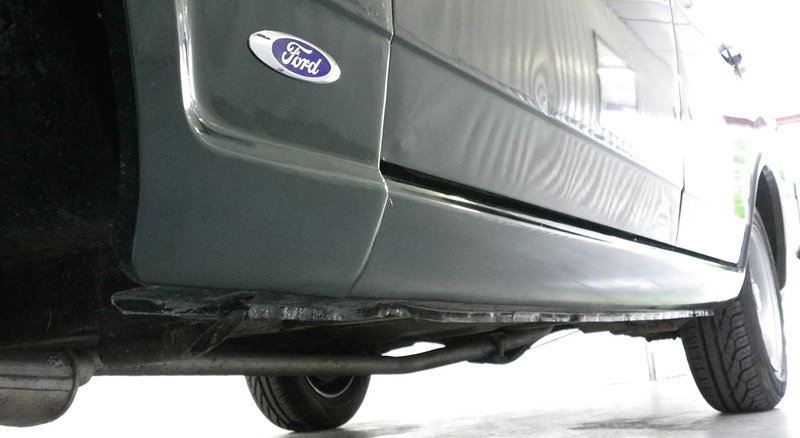 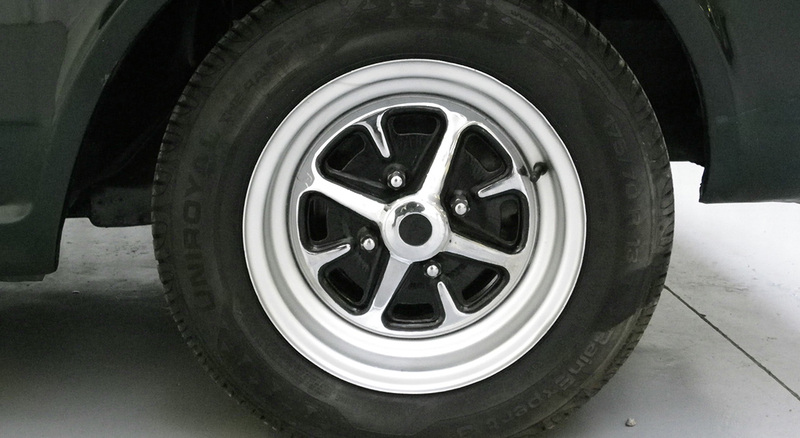 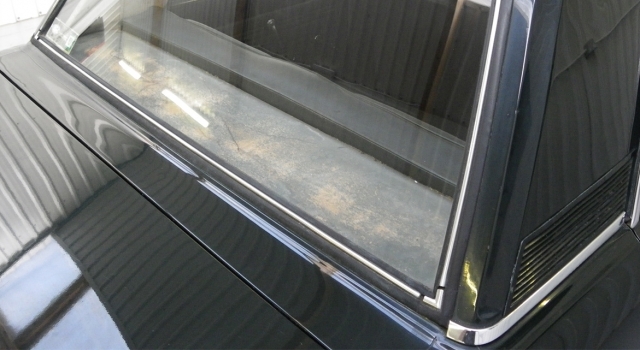 All exterior chrome work, door and windscreen seals are in remarkable condition. 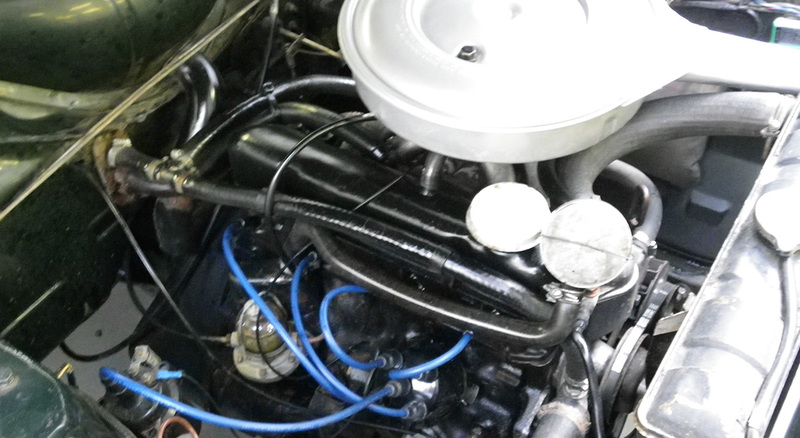 The engine bay and wiring loom are 100% original. 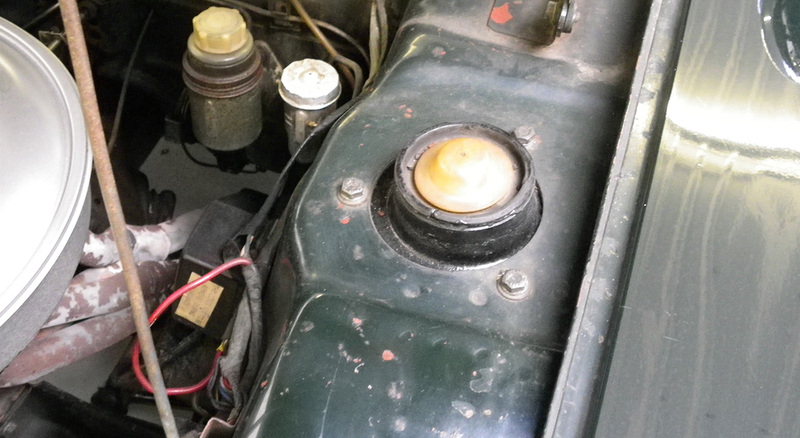 All the gauges on the beautiful series one dash are working and the dash top is near perfect. 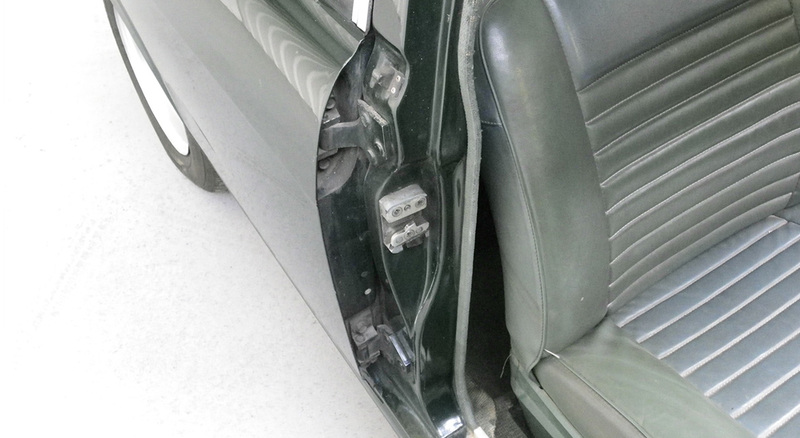 Original headlining is intact and perfect with just some glue staining showing through. 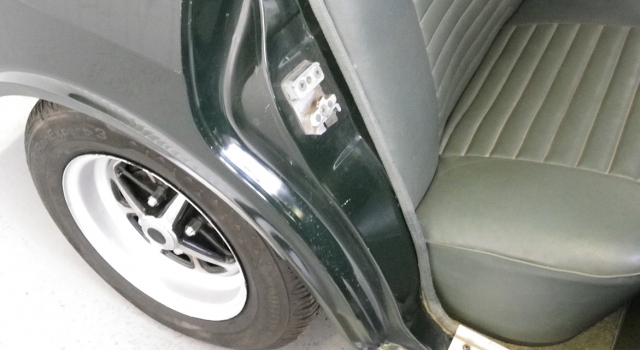 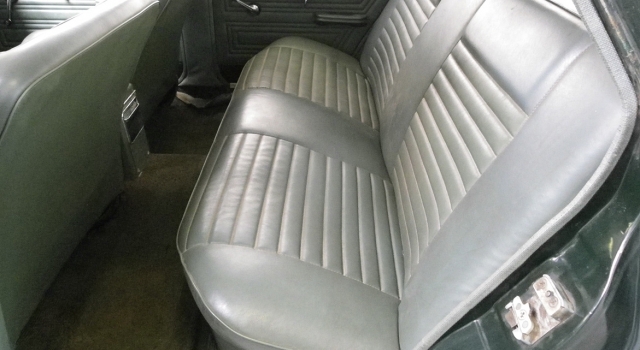 The original Vinyl seats have lasted well but some stitching has come away. 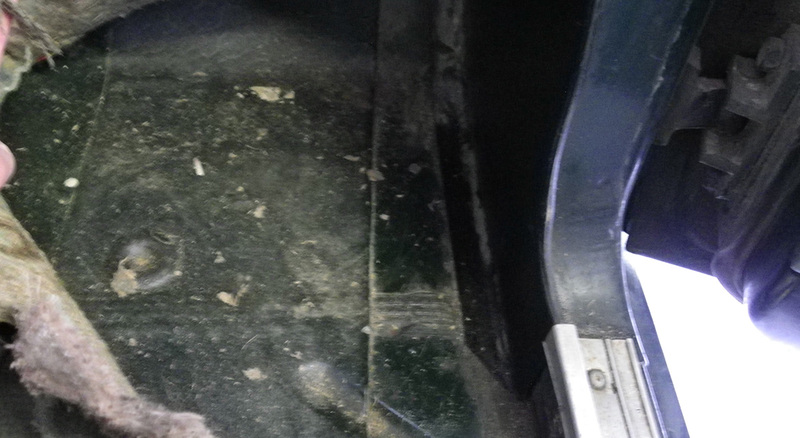 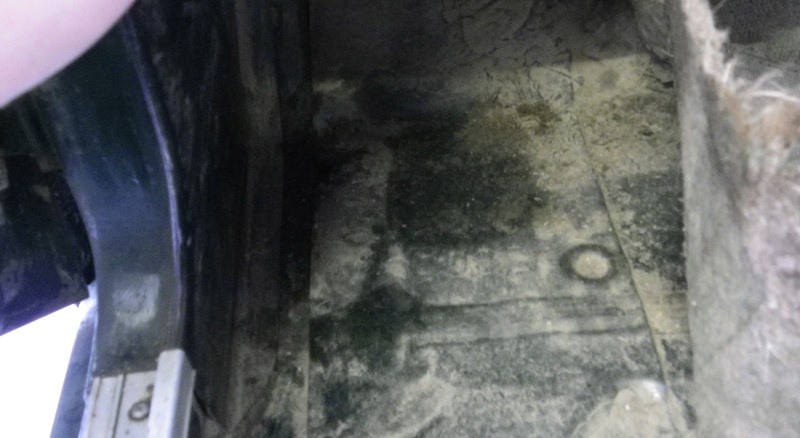 The original carpet will ideally need replacing. 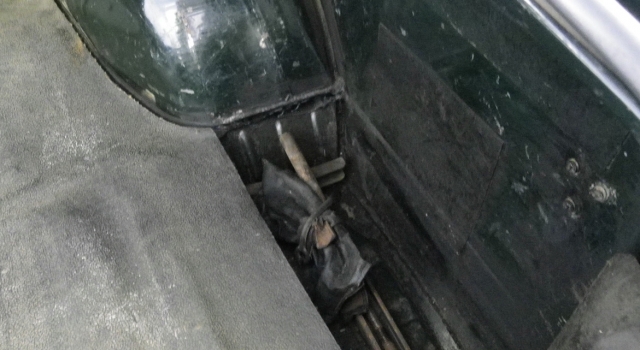 The ash tray has never been used. 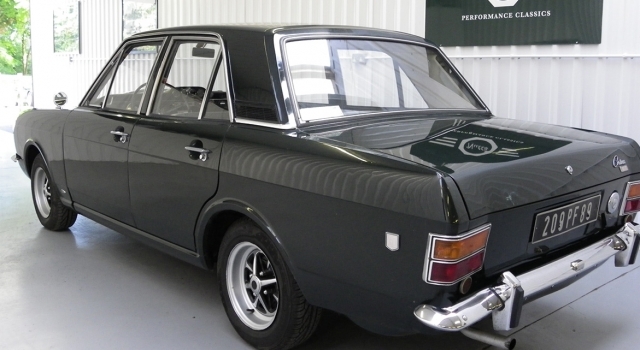 It passed its mot just a few weeks ago and i can report it drives superb. I have some of the original manuals and paperwork that come with the car. Opportunities like this are few and far between, the way i see it you can enjoy this car as is and wait whilst your investment increases in value or go all out for a concourse restoration, you will not find a better candidate as the shell is so solid. If you have any further questions or require any more close up photo’s please get in touch.